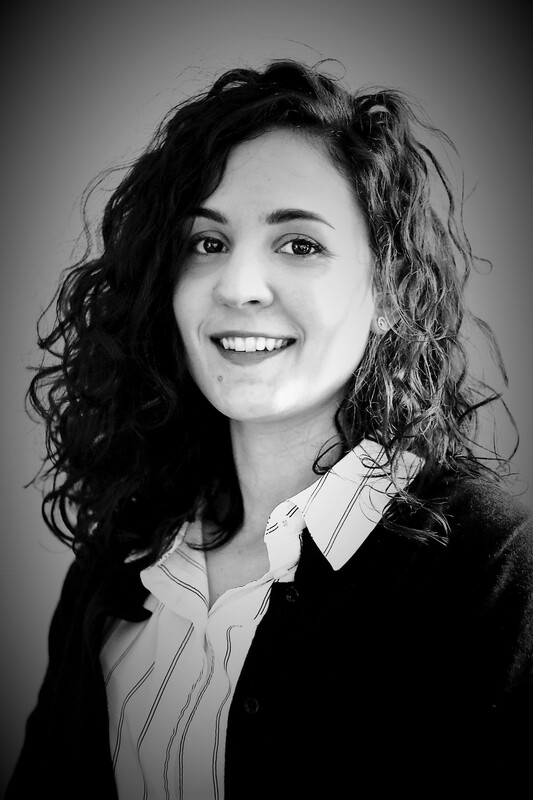 Maria Elena Piersimoni obtained her master’s degree in Pharmaceutical Chemistry and Technology at the University of Camerino (Italy). During her final thesis she specialized in synthesis and preparation of polymeric nanoparticles for Osteoarthritic Applications. After her masters, she got an internship at Percuros BV at the Leiden University Medical Center (Leiden, The Netherlands) where she gained further experience in nanotechnology and nanotoxicology.